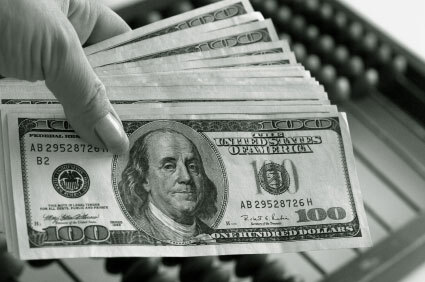 Barter means new cash sales. That's not a misprint - yes, we said cash sales. 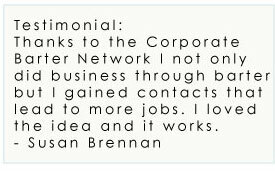 If you perform a good job for a Corporate Barter Network client, they'll refer their cash-paying friends, clients, family and associates to you. Growing your business will always be tied directly to referrals from your happy customers. 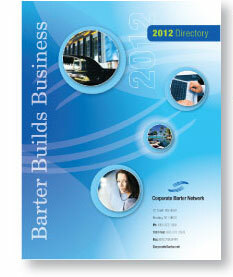 Corporate Barter Network constantly strives to help improve your bottom line overall. If you become more successful, we become more successful. Read More...Barter makes record keeping easy.